I’ve been feeling a little overwhelmed with all that I’ve had to do lately! After working all weekend, I planned to take Monday off to get some stuff done around the house. 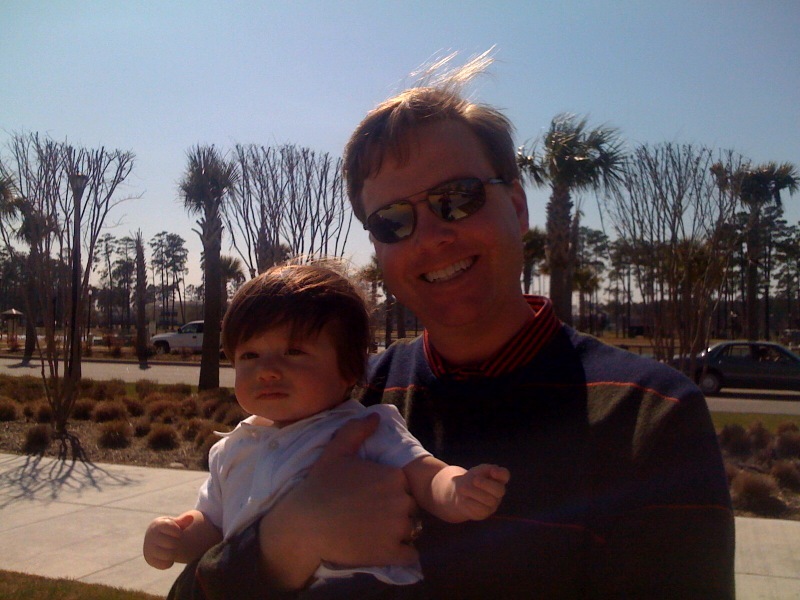 BUT… my wonderful in-laws offered to take care of the big boys and instead Chad, Miles and I headed to the Market Common at Myrtle Beach. The weather was beautiful and spring was in the air so we decided to take a road trip up Hwy 17. 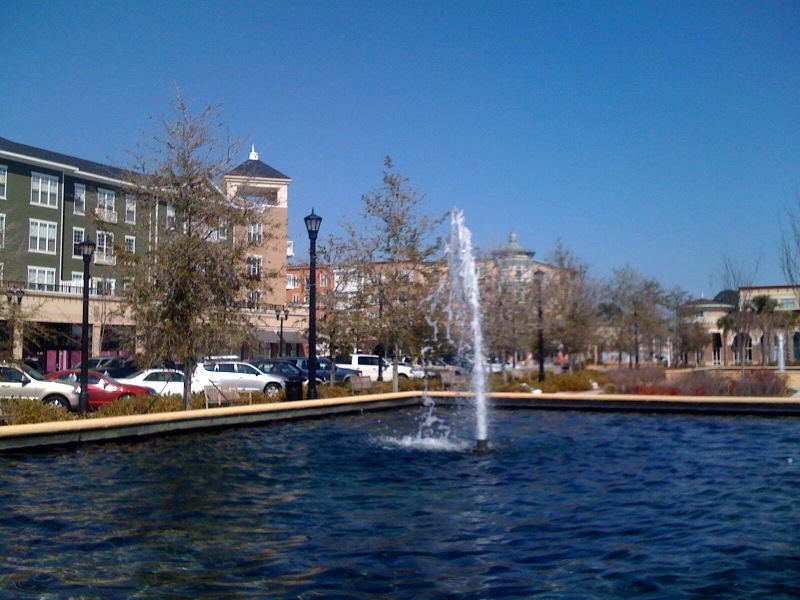 The Market Common is a great outdoor shopping area with some fabulous restaurants. It was fun to browse around and sit in the grass by the many fountains. There are really pretty park areas around the Common and it is fantastic place to walk around. We had lunch at PF Chang’s, which was a real treat for me. I’m not a girl who likes chain restaurants but I do wish that we had a PF Chang’s in Charleston!! It was fun to get away for the day. I feel refreshed and ready to tackle the week ahead of me! I’m really lucky that I got to spend a Monday with two of my favorite guys.